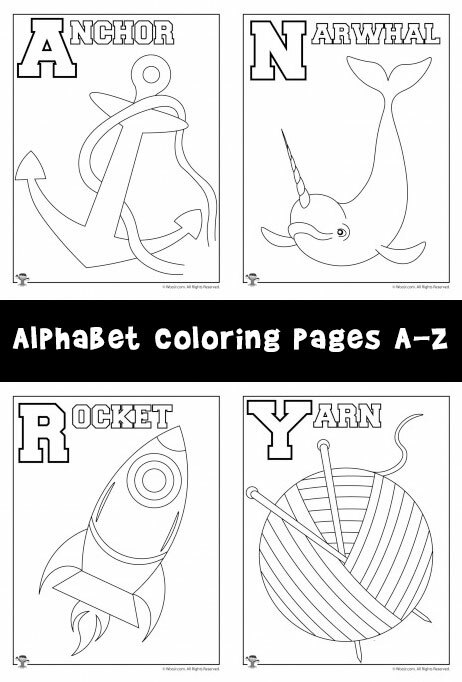 We have quite a few sets of alphabet printables around here, but none of them are a set of lettered alphabet coloring pages. 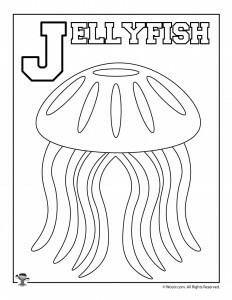 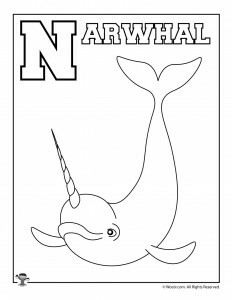 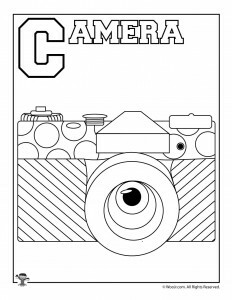 I’m particularly proud of this set, because after spending nearly 9 years creating coloring pages for this site, this is the very first one that was drawn by my own daughter! 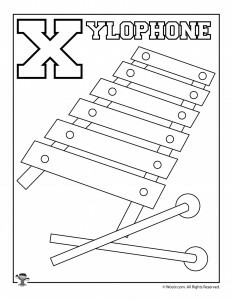 She was in 7th grade when I started Woo! 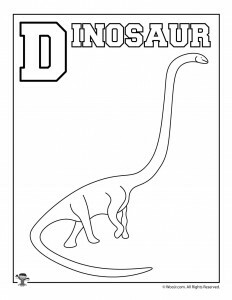 Jr., and now she’s all grown up. 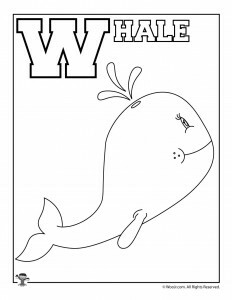 *sniff* *sniffle* *sniff* Isn’t she talented?! 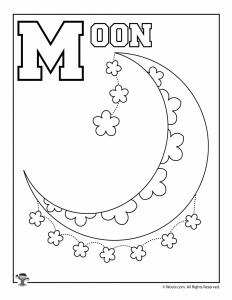 I wish I could have drawn this well when I was her age!!! 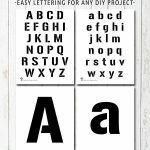 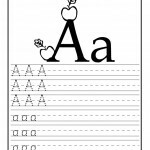 This set of printables is perfect for preschool age kids learning the alphabet – all words are written in all capital letters for easy letter recognition. 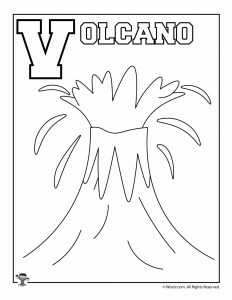 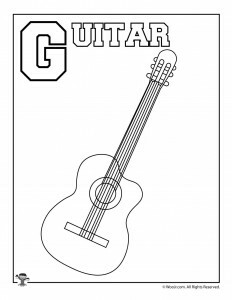 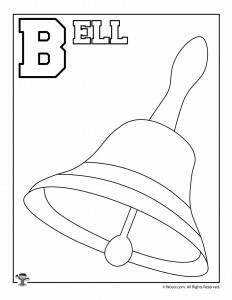 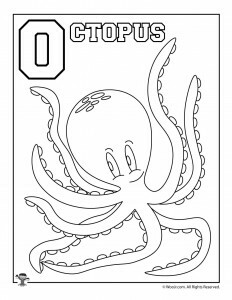 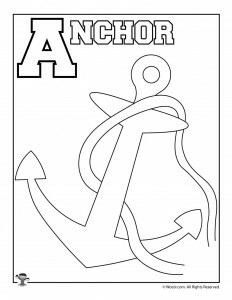 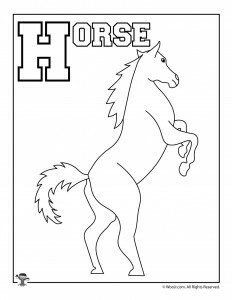 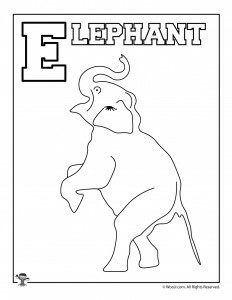 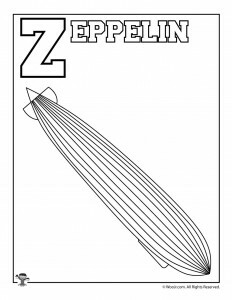 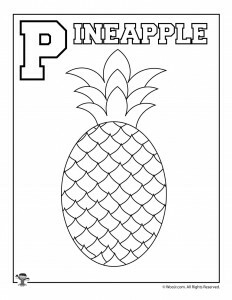 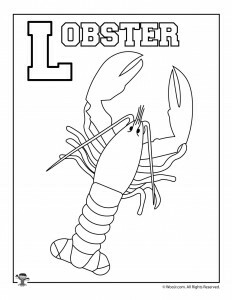 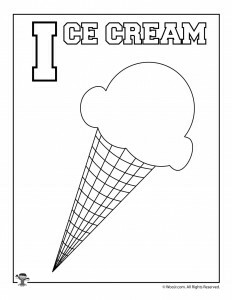 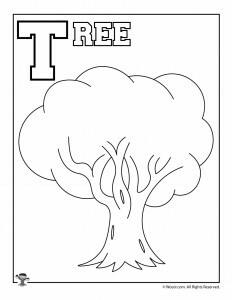 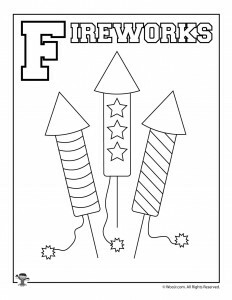 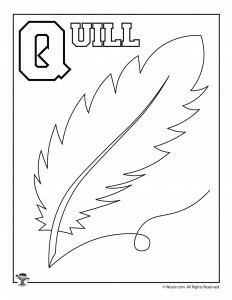 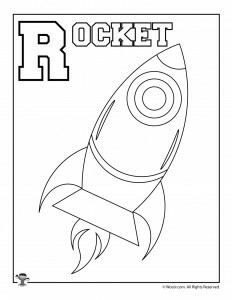 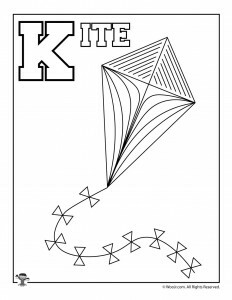 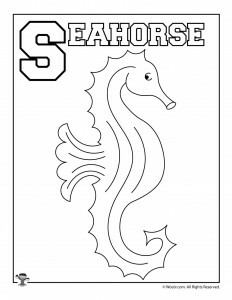 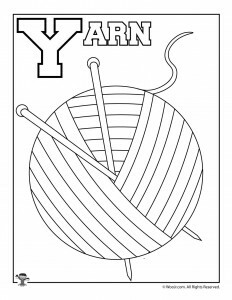 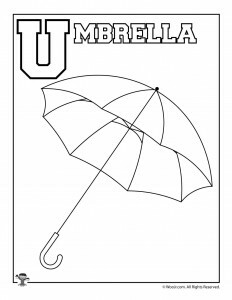 Kids can color both the letters and the drawing on the coloring page. 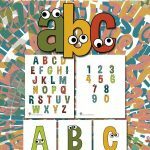 You can also pair this set with our Learning ABC’s Worksheets that teach kids to trace both upper and lowercase letters and have a lined handwriting practice section.